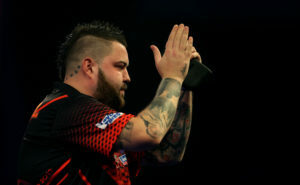 RedArmyBet brings you betting tips, enhanced odds and preview of night eleven of the Premier League darts in Liverpool. Seven wins from ten plays two wins from ten, and with the extended format, it’s very difficult to oppose the better player in Rob Cross. In the Premier League he’s averaging 99.90, compared to Peter Wright’s 94.34. 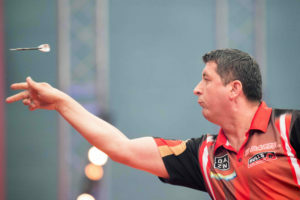 He leads their head-to-head 8-5, however two of their three Premier League meetings finished in a draw and Snakebite has already drawn 50% of his matches this season. Instead, backing Cross to hit the most 180s at a similar price looks the better bet. He’s hit 28 to the Scot’s 11, who often tinkers too much with his darts. Statistically Gerwyn Price has been the better player than Mensyr Suljovic this year, throwing an average of 98.77 to the Austrian’s 96.65, but only has three wins to his name compared to The Gentle’s five. However, he leads their head-to-head 10-4 and as the better player, has to be favoured to win over a slightly longer format. 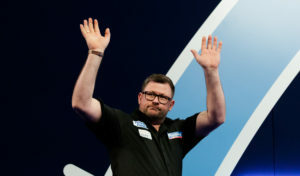 James Wade continued his Machine-esque performances of the last 12 months as he claimed his first title of 2019 with victory at Players Championship 9. 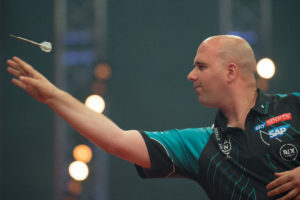 This is 4thv 5thin the table but Wade has been performing better than Daryl Gurney this year, averaging 97.21 to 95.30. Overall, since 2018 Wade has won 70% of his matches compared to Superchin’s 63%. The Machine won their previous meeting in the league 7-0 last month. Michael Smith is not having the greatest of years, having only won three of his 10 Premier League matches and just 58% for the year total. Michael van Gerwen, meanwhile, has won 86% of his matches and has won 18 of the last 20 matches between the pair. Premier League meetings read 5-7, 4-11, 1-7. 2-7 and 1-7, so it makes sense to back the Green Machine to cover the handicap.